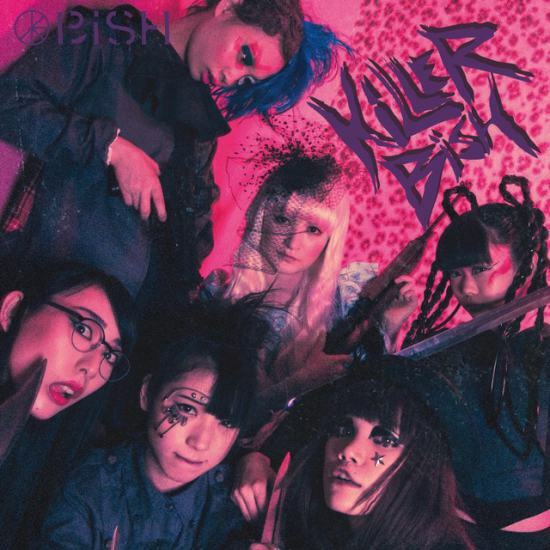 In celebration of the release of the (excellent) KiLLER BiSH first major-label album, BiSH has announced the formation of their first official fan club, Smells Like Teen Spirits. It’s a “KILLER BiSH” Virtual Release Party! Until just a few days ago, the WACK world was BiSH’s oyster — big national tour, major label debut any day now, new member that people are completely and stupidly in love with, etc. It’s not their fault that their inspiration/spiritual foremother suddenly came back to life and took over the world.